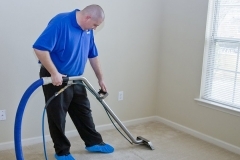 Looking for carpet cleaning services in Plantation, Florida? 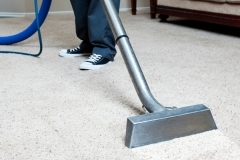 Well, at 1st Restoration Inc., we offer professional and eco-friendly carpet cleaning to our clients. 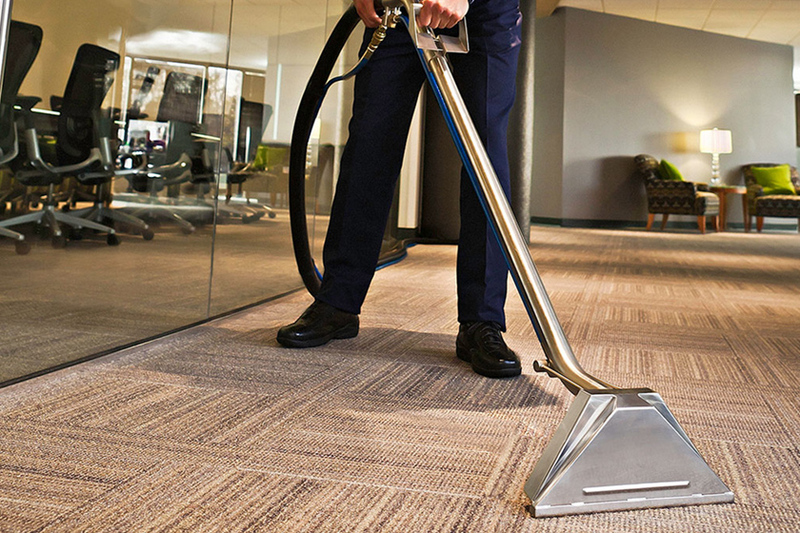 Like other companies, we don’t pollute our environment with hazardous cleaning solutions; instead we prefer green carpet cleaning methods, which are safe and environment-friendly. It is the responsibility of every human being to protect the environment and keep it clean. 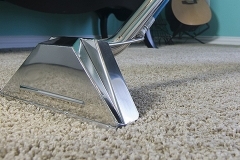 So, when it comes to carpet cleaning, make sure you are availing eco-friendly techniques only. 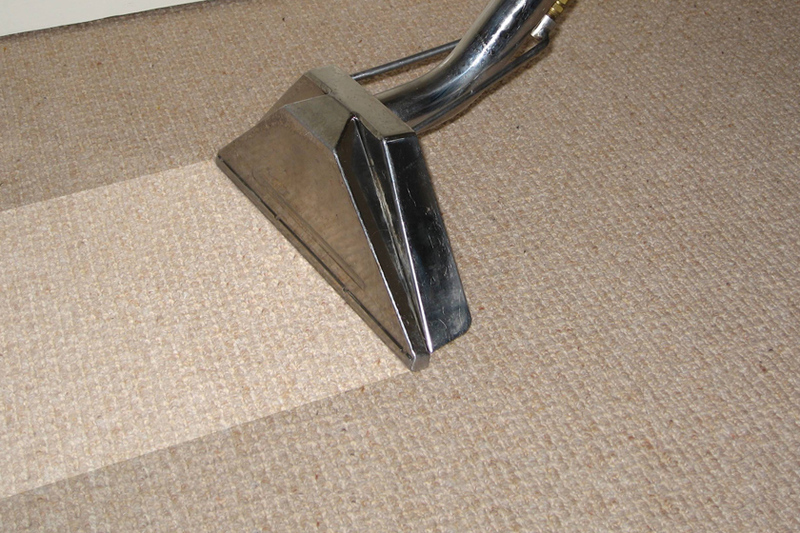 For more than 20 years, we are delivering satisfactory carpet cleaning services to our clients. 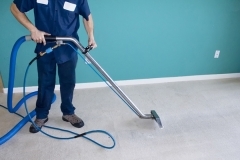 Both residential and commercial users appreciate our green carpet cleaning solutions, and thus there is a high demand for our carpet cleaning in Plantation. 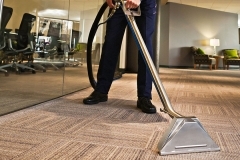 Being a certified member of IICRC institute, we mainly use deep steam cleaning procedure to clean the unhygienic carpets. Our in-house carpet cleaning professionals have good knowledge and experience in steam cleaning, thus deliver the services without any hassle. In the cleaning process, the water is heated to a sufficiently high temperature, so that the hot steam can thoroughly kill & remove the bacteria from the carpets. 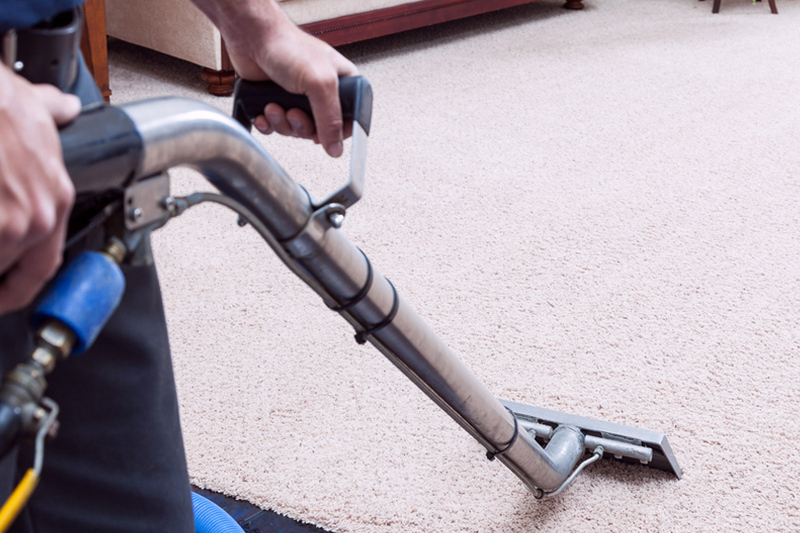 Apart from hot water, our professionals also use organic shampoos to remove the hard stains and spots from the carpet. At 1st Restoration Inc., we carry all the equipment and cleaning solutions in our mobile truck and offer carpet cleaning services at the client’s site. Steam cleaning or Hot water extraction is the most preferred and trustable carpet cleaning solution. No matter, how delicate are the stains or spots, with steam cleaning procedure it is feasible to clean the carpet properly. 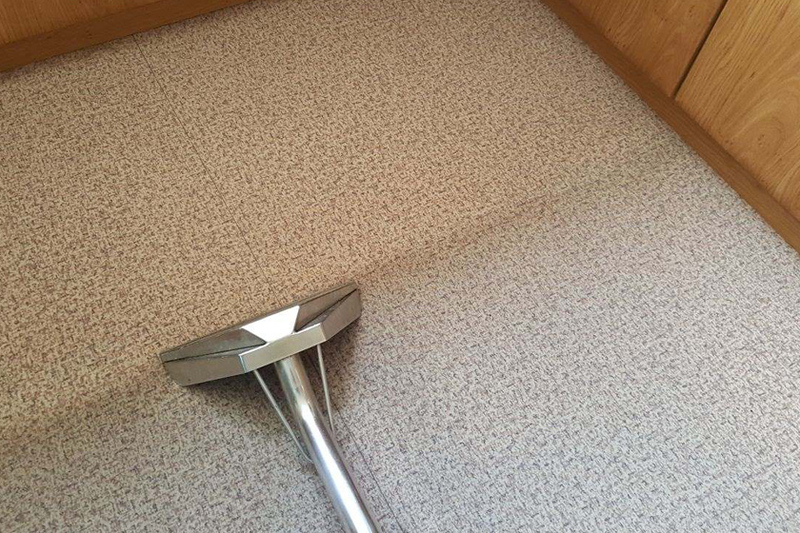 The hot water extraction system consumes very less water, which greatly reduces the time required for drying the carpet. In short, the steam cleaning process saves both time and effort, and ensures the best result. 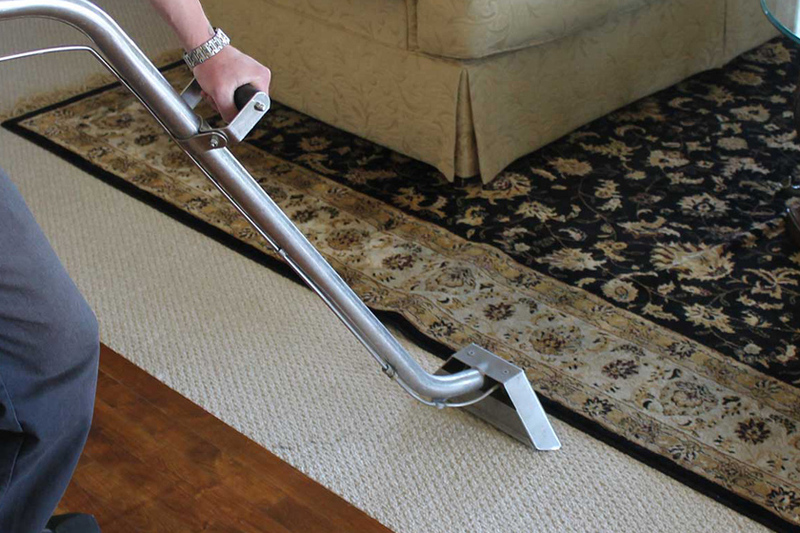 All the cleaning solutions which are involved in our carpet cleaning are non-toxic. Thus, there is no need to worry about health infections or issues during the cleaning process. Mainly, we use organic gels and shampoos, which are safe and eco-friendly. Our technicians first inspect the conditions of the carpets, and accordingly prefer suitable Plantation carpet cleaning services. Below here, we have listed our carpet cleaning service range, from which you can choose any. Our green carpet cleaning solutions don’t involve any chemicals or hazardous components, thus we promise to retain the color and appearance of the carpets as per the previous conditions. For the convenience of our clients, we offer insurance coverage support with all of our carpet cleaning services. We closely work with reputed insurance brokers & companies, and effectively help in insurance billings too. Plantation is a city in Broward County with an estimated population of 6,012,331 as per 2015 census reports. It is one of the principal cities of the Miami Metropolitan Area, and significantly contributes to the overall economy of Florida. Many reputed institutions like DHL Headquarter, American InterContinental University, University of Phoenix, and many more are located in Plantation. This city ensures an estimated $350 million commercial project and is also known as the home of Tradestation brokers.